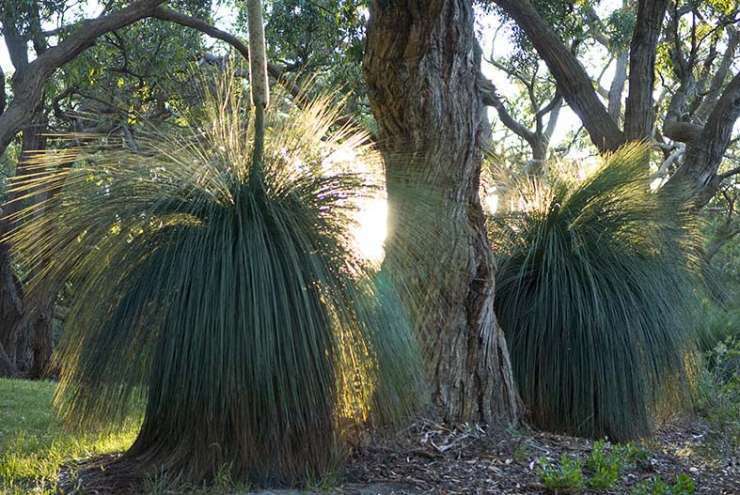 Howards Hill is a 30 acre property set amongst manna gums and ancient grass trees. 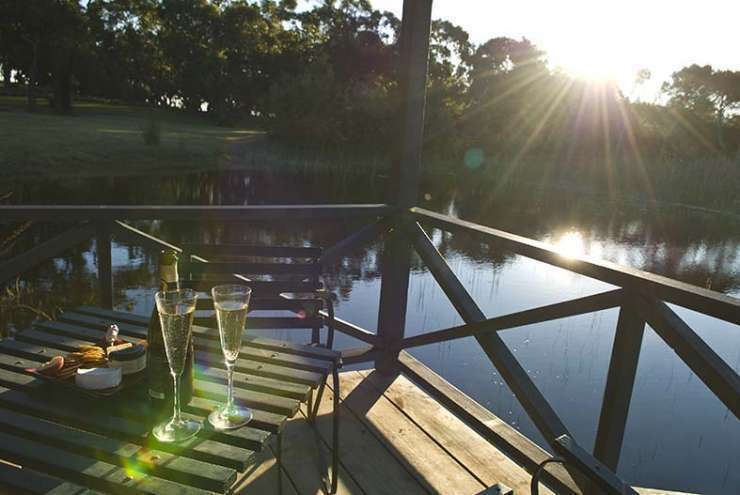 It is a perfect place for an intimate couples retreat, a family to relax and unwind with the dog, he is family too!, a group of friends to catch up and reminisce, an intimate wedding setting or to celebrate that very special birthday or anniversary. 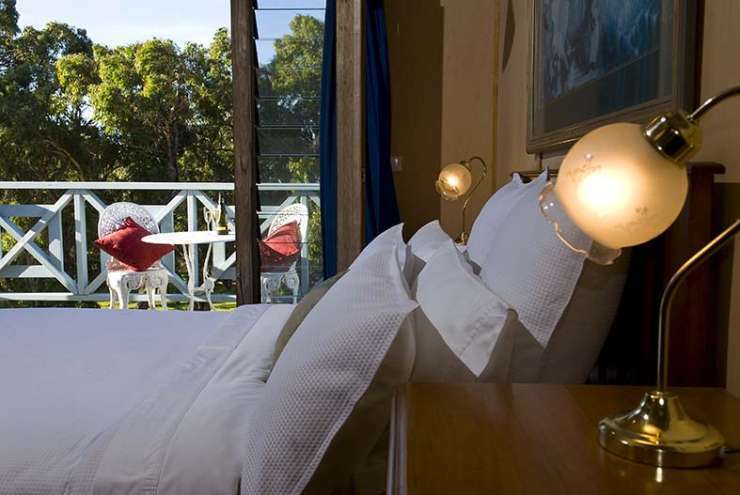 The two story barn and Howards Hill can cater for all your needs.Greens Bush, part of the Nepean National Park, is practicaly at the back door, ideal for bush walking. 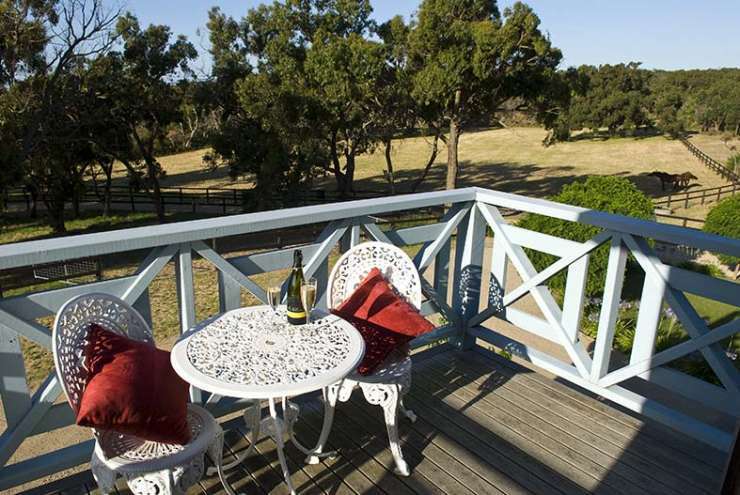 Or for guests that would like to trail ride the area, we will accommodate your own horses.You could be miles from anywhere but its only minutes to nearby sparkling beaches, premium golf coures and renowned Mornington Peninsula wineries. 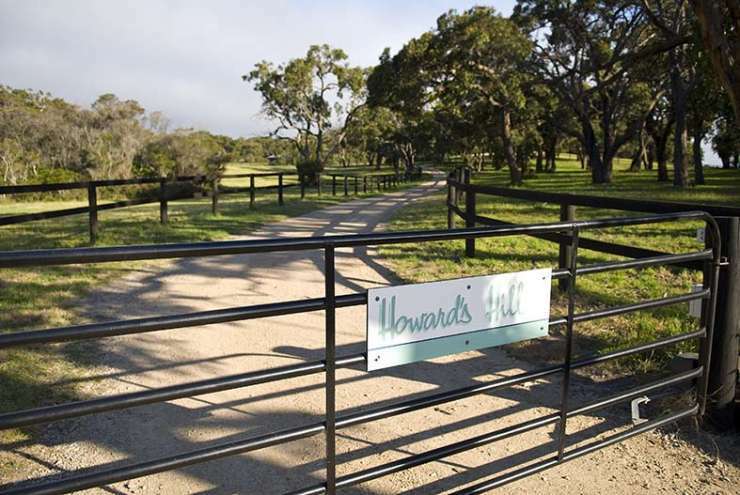 Howard's Hill is a 30 acre property set amongst manna gums and ancient grass trees. It is a perfect place for an intimate couples retreat, a family to relax and unwind with the dog, he is family too!, a group of friends to catch up and reminisce, an intimate wedding setting or to celebrate that very special birthday or anniversary. 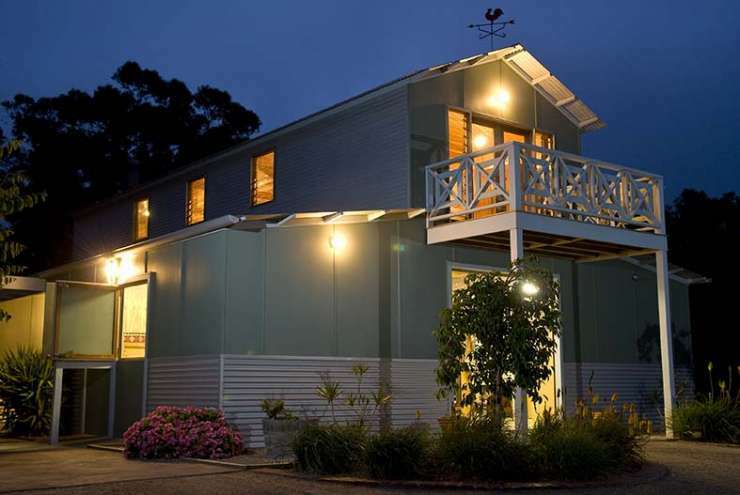 The two story barn and Howards Hill can cater for all your needs.Greens Bush, part of the Nepean National Park, is practicaly at the back door, ideal for bush walking. 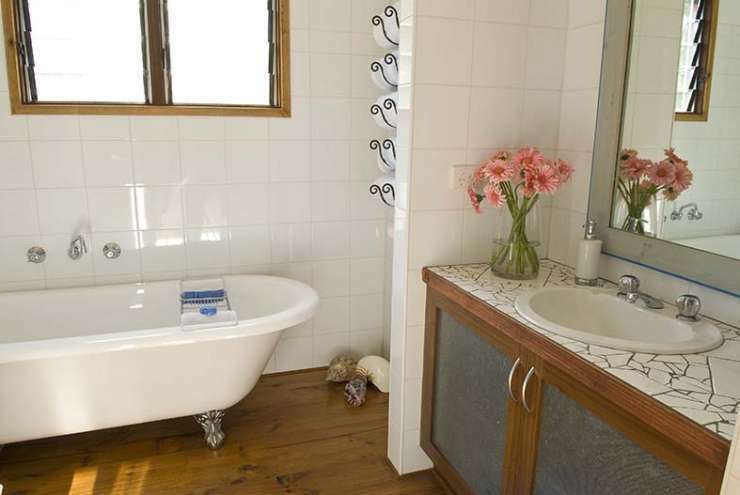 Or for guests that would like to trail ride the area, we will accommodate your own horses.You could be miles from anywhere but it's only minutes to nearby sparkling beaches, premium golf coures and renowned Mornington Peninsula wineries.